Ocular surface disease (OSD), due to superficial corneal exposure, has been reported to occur in up to 60% of critically ill patients (1-3). Eye care is an important aspect of the nursing management of critically ill patients, especially for those patients whose ocular protective mechanisms may be compromised (4). Dryness of the cornea and disruption to corneal epithelial surface lining may result in sequelae of corneal abrasion, erosion, infection, ulceration, scarring, rupture or blindness (5). The intensive care patient is at increased risk for any of these events due to having a co-existing compromised immune response and being exposed to environmental factors and pathogens (6). Additionally, for the critically ill patient, lagophthalmos or incomplete eyelid closure is thought to be the primary mechanism underlying the development of this condition (7-10). 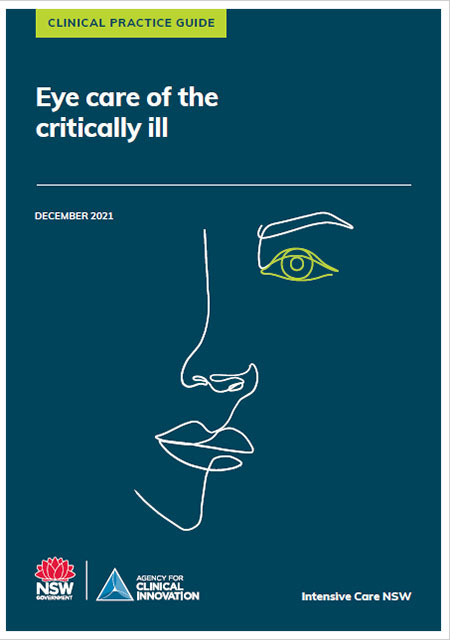 Read the Eye care for critically ill adults guideline. The purpose of this guideline is to inform intensive care practice related to the provision of eye care for critically ill patients. The underlying aim of the guideline is to minimise the prevalence of ocular surface disorders in this group of patients. improvement of patient quality of care by routinely addressing iatrogenic ophthalmologic issues, ensuring that on discharge from the unit, visual compromise is not added to existing co morbidities (5). 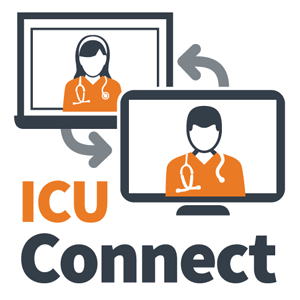 Guideline development addresses clinical practices aimed at maintaining/optimising the eye health of critically ill adults nursed in intensive care units (ICUs) in NSW. In particular, practice recommendations are most relevant for patients at increased risk for iatrogenic ophthalmological complications due to a compromise in level of consciousness and/or impaired ability to control eye opening and closure. Guideline development has been based on the assumption that readers possess a working knowledge of anatomy and physiology of the eye. This guideline is for the use of all intensive care clinicians, especially for clinicians responsible for the care of any patient in whom protection of the ocular surface cannot be achieved by independent complete eyelid closure. Clinicians who use this guideline must ensure they have a working knowledge of anatomy and physiology of the eye, as well as of ocular protective mechanisms that may become compromised during episodes of critical illness and treatment. Eye health assessment should be part of routine patient physical assessment practice and be performed on admission and then routinely at the beginning of the new nursing shift. 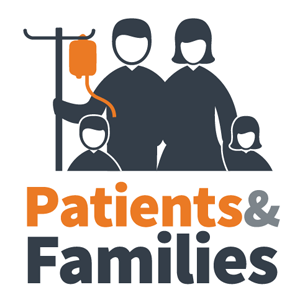 The initial assessment should include input from the patients’ family to identify pre-admission ocular conditions and treatment and to identify the need for ophthalmology review. effectiveness of eye care interventions. cornea that is dull and cloudy, or with white lines or spots visible. Where red eyes are identified, with or without exudate, bilateral swabs for culture should be taken. Eyelid closure should be maintained to protect the eyes of intensive care patients who are unable to independently maintain complete lid closure. All patients should receive regular eye cleaning to remove debris, secretions, dried ointment and/or other ocular medications. The frequency of eye cleansing should vary with the frequency of eye intervention required. If eyelid closure cannot be maintained passively then mechanical taping methods should be used to close the eye. If eye infection is suspected, consideration should be given to commencing broad-spectrum topical antibiotic treatment until the result of swabs are available. Clinicians should take care to ensure that patient eyes are not exposed to aspirates during tracheal or oropharyngeal suction procedures. Medical Officers should assess the patient for iatrogenic ophthalmologic complications (at the micro epithelial level) at least weekly in intensive care patients with a length of stay greater than seven days using readily available practical methods. patient response to treatment is limited. Clinicians are to undertake a risk assessment to identity the risk of contamination and mucosal or conjunctival splash injuries when caring for patients PPE (including goggles/face shield/gloves and gown/apron) as per NSW 2007 Infection Prevention control policy should be worn according to the risk assessment. Clinicians are to adhere to the Five Moments of Hand Hygiene (13). Equipment for eye care must be kept in its own container separate from other patient hygiene equipment. These containers should be passed through ward cleaning procedures on a regular basis. ergonomic use of equipment, such as appropriate bed height for staff when treating patients. Eye care interventions should be included as part of a comprehensive patient care plan. All ICUs must ensure clinical staff are competent in the delivery of appropriate eye care. All clinical staff must maintain contemporaneous documentation of eye health and interventions. A flowchart, checklist or check box tool is suggested, which should be completed on shift handover for this purpose. Imanaka H, Taenaka N, Nakamura J, Aoyama K, Hosotani H. Ocular surface disorders in the critically ill. Anaesthesia Analg. 1997;85:343-6. Bates J, Dwyer R, O'Toole L, Kevin L, O'Hegarty N, Logan P. Corneal protection in critically ill patients: a randomized controlled trial of three methods. Clinical Intensive Care. 2004;15(1):23-6. Mehta A, Jiandani P, Desai M. Ocular Lesions in Disseminated Candidiasis. Associations of Physicans India. 2007 July 2007;55:483-5. Konno R. Eye Care: (ICU): Clinician Information. JBI. 2011. Lightman S. Eye Care for Patients in ITU. 2005. Rosenberg JB, Eisen LA. 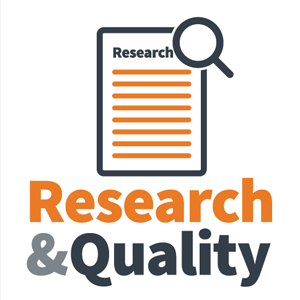 Eye care in the intensive care unit: Narrative review and meta-analysis. Crit Care. 2008;36(12):3151-5. So HM, Lee CC, Leung AK, Lim JM, Chan CS, Yan WW. Comparing the effectiveness of polyethylene covers (Gladwrap) with lanolin (Duratears) eye ointment to prevent corneal abrasions in critically ill patients: a randomized controlled study. Int J Nurs Stud. 2008 Nov;45(11):1565-71. PubMed PMID: 18394624. Epub 2008/04/09. eng. Sivasankar S, Jasper S, Simon S, Jacob P, John G, Raju R. Eye care in ICU 2006 [cited 2012 18th January]. Available from: http:www.criticalcarenews.com. Desalu I, Akinsola F, Adekola O, Akinbami O, Kushimo O, Adefule-Ositelu A. Ocular Surface Disorders in Intensive Care Unit Patients In a Sub-Saharan Teaching Hospital. 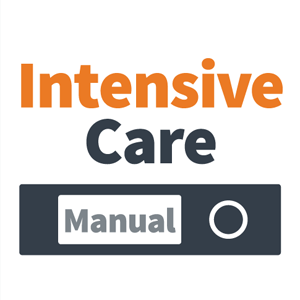 The Internet Journal of Emergency and Intensive Care Medicine. 2008;11(1). Guler EK, Eser I, Egrilmez S. Effectiveness of polyethylene covers versus carbomer drops (Viscotears) to prevent dry eye syndrome in the critically ill. Journal of Clinical Nursing. 2010 17 August 2010(20):1916-22. Marshall A, Elliott R, Rolls K, Schacht S, Boyle M. Eyecare in the critically ill: Clinical practice guideline. ACCCN (Australian College of Critical Care Nurses). 2008;21:97-109. NHMRC. 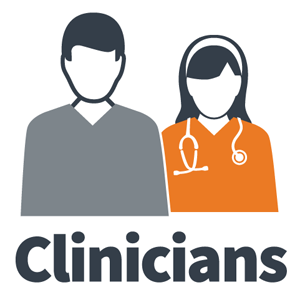 A guide to the development, evaluation and implementation of clinical practice guidelines: Australian Federal Government; [updated 199930 March 2009]. Swelling of the conjunctiva, often preventing eyelid closure. Superficial disruption to corneal epithelial lining. Common conditions may be secondary to foreign body or contact lens use. Small/punctate or changes/break in the corneal epithelium creating a breach in the defence mechanisms of the cornea, leaving it vulnerable to pathogenic organisms. Left untreated, corneal erosion may result in ulceration and scarring and compromised vision. Lack of normal eye tear film and lubrication. Corneal defences are compromised due to lack of IgA and other immune mediators. Inflammation of the cornea, either sterile or microbial, may result in epithelial breakdown. A condition caused by the formation of epithelial filaments of varying size and length, attached at one or both ends of the cornea. Patients often experience a foreign body sensation, grittiness, discomfort, photophobia, eyelid twitching, increased blinking or pain. Ocular surface breach predisposing to corneal infection, inclusive of any corneal disease, dysfunction or abnormality. The inability to close or poor closure of the eyelids. Inflammation of the cornea secondary to bacterial, viral or fungal infection. May result in corneal ulceration and perforation. A degenerative disease characterised by decreased corneal sensitivity and poor corneal healing. This disease leaves the cornea susceptible to injury and decreases reflex tearing. Epithelial breakdown can lead to ulceration, infection, and perforation secondary to poor healing. General term covering conditions of superficial corneal exposure. These may range from micro/punctuate lesions to larger geographical defects de-epitheliazing the cornea.